CAM Express offers a broad range of in-depth NC programming capabilities that still exceed the capabilities provided by most of the CAM only software vendors. A key benefit is the breadth of capabilities being provided all in one CAM system. Machine shops buying other CAM systems may need multiple packages to address all of their needs. With CAM Express they can obtain a range of machine tool programming capabilities such as turning, prismatic milling and drilling , 3 axis milling, 5 axis milling and wire EDM all in one system. SIEMENS PLM Software is known as a leader in the CAM market place with powerful software for NC programming. CAM Express provides users with access to all of that power and capability in a system that is easy to implement, easy to learn and easy to use. The depth and power of CAM Express and the range of functions supported enables users and shop owners/ managers to get the most out of their new, more advanced machine tools. 2. CAM Express helps maximize the value of your advanced machine tools. Many machine shops are responding to competitive pressures by investing in new, high productivity machines. The tooling industry has been transformed by the trend to high speed milling. Likewise, production shops are increasingly implementing multi-function turning centers and mill-turns to reduce setups and cycle times. These machine tool investments rely on NC programming systems to achieve their best results. If a new turning center causes synch codes to be inserted by hand, the programming process slows down and cycle times may not be sufficiently reduced. If cutting patterns don’t provide constant chip loads, a new high speed mill may struggle with tool breakage. CAM Express delivers roughing cuts that maximize material removal without exceeding the specified chip load. The most advanced trochoidal cut patterns are applied to any geometry configuration, letting you push your cut parameters to the edge of the envelope. When the ins and outs of tool path patterns introduce corners, alleys, stepover motion, etc., chip loads can spike, damaging tools with shock and heat loads. CAM Express uses a very flexible trochoidal approach that prevents these spikes and keeps your cutting forces steady. This is the way to get maximum productivity out of any machine: push the limits without exceeding them. CAM Express applies a comprehensive set of technology to ensure that finish stock is predictable and consistent. Nothing causes problems with finish cuts like unexpected material, and CAM Express makes sure that your semi-finishing cuts leave the finish stock you expect. Z-level patterns ensure that large steps are not left behind by applying hybrid patterns, automatic cut levels, and steep area containment. 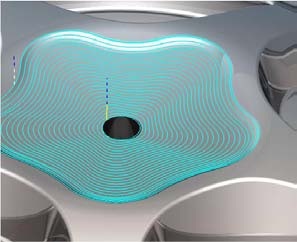 Z-level finishing in CAM Express maintains smooth contact with the part from top to bottom. Step downs ramp gradually down the part, combining the speed and smoothness of a Z-level cut with the constant contact, constant chip load of a spiral pattern. Streamline operations fit toolpath to the part contours in a smooth, flowing manner that does depend on the underlying surface constructions. This cut method matches contours, whether open or bounded, minimizing lifts, reducing tool wear, and providing excellent surface finish. Rest material machining is the application of a series of tools, from larger to smaller, to rough a part. Each tool in the series is asked to cut only what remains from the previous tool. CAM Express automatically tracks the rest material from one tool to the next, helping to program the tool sequence and keeping the dependent operations in synch with their previous operations. Integrated Milling and Turning CAM Express offers a complete set of turning operations in the same environment as the complete milling operation set. Creating mill-turn operations is as easy as picking the appropriate coordinate system and programming the motion. In process workpiece models and program sequences handle the switch from milling to turning and back again easily and naturally. CAM Express simulates machine tool motion in a robust assembly environment, making it easy to see complex rotations or simultaneous motion graphically before asking the machine to do these advanced motions. Unlike most other systems, however, CAM Express uses the posted G-codes and M-codes to drive the machine simulation functions. This important distinction means that you see ALL of the machine motion, including any tool-change motion or go-home motion or any of the other moves that post processors often inject in to a part program as it prepared for a specific machine tool. When you simulate the internal tool paths from a different system, you might still have a surprise waiting for you at the machine, depending on what tricks the post has up its sleeve. This capability is absolutely essential for programming multi-function turning centers and mill-turns, as well as 5-axis equipment. As shops respond to the pressure cooker of competition, they also need to utilize state of the art CAM technology. It is an integral part of any technology upgrade. CAM Express is capable, proven CAM technology that supports the latest in high efficiency, high capability machines. 3. Available as proven, reliable software from Siemens PLM, the #1 CAM vendor, with more than 25 years of success in the CAM market. 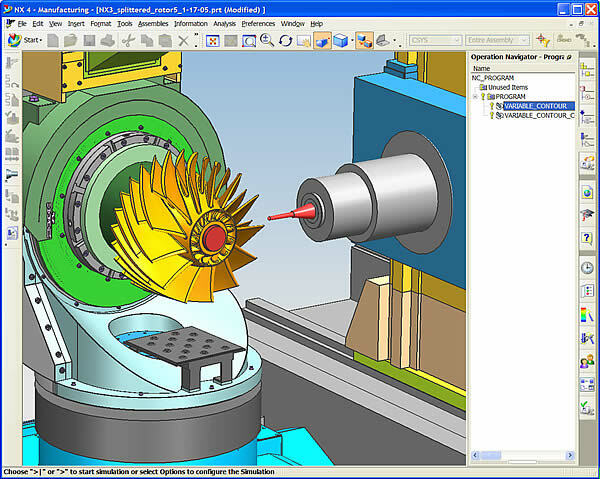 CAM Express is provided by Siemens PLM, a long established CAM vendor. In fact our capability in CAM pre-dates our CAD software with early developments being in and for the aerospace industry. NX CAM (formerly developed and marketed as the Unigraphics product) has been sold to many thousands of customers world-wide and in many industries. The software is fully proven and in use with almost every size of machine shop from the smallest to the very biggest companies. With a large user base SIEMENS PLM is able to continue to invest in developing the software to maintain its competitive capability. Siemens PLM is a top rated vendor revenue according to CIMdata. Siemens PLM has provided CAM software solutions for a long time, and knows how to provide real productivity in real world situations. 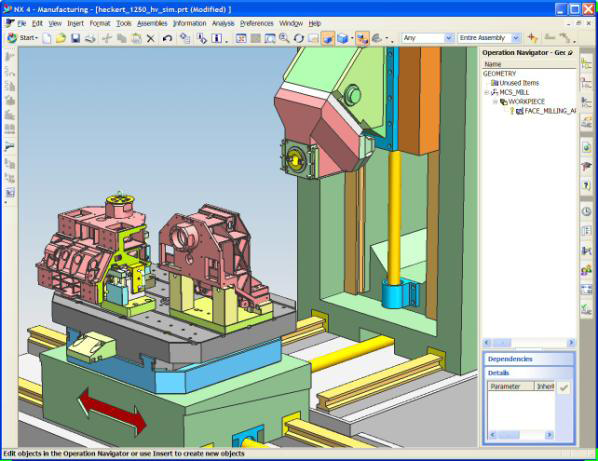 CAM Express benefits from the full weight of Siemens PLM expertise in CAM development. You are in the NC business for the long haul. So is Siemens PLM. Not every CAM vendor has excellent support. Siemens PLM does. 5. Available as integrated packages with Siemens PLM CAD applications (NX and Solid Edge) providing full range CAD/CAM with market leading capability and value. 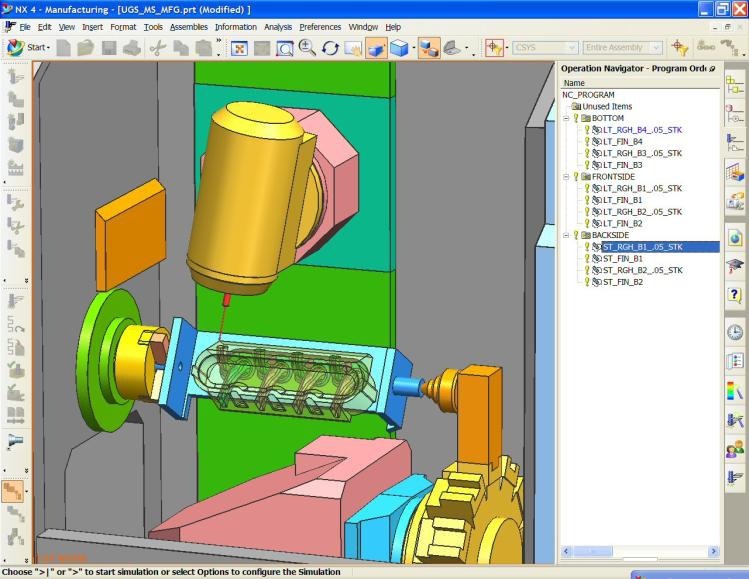 Siemens PLM has two of the most comprehensive CAD systems available. 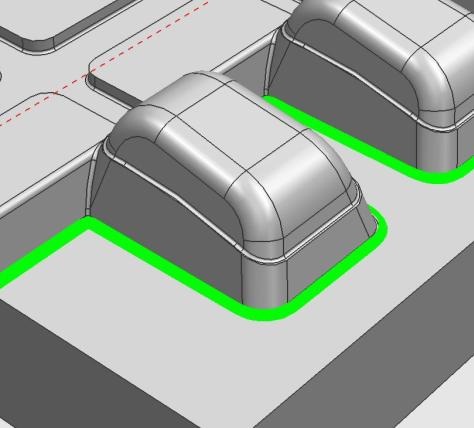 Most of the specialist CAM vendors try to provide basic modeling and drafting software but these don’t come close to the capabilities that USG can offer with either Solid Edge or NX CAD. 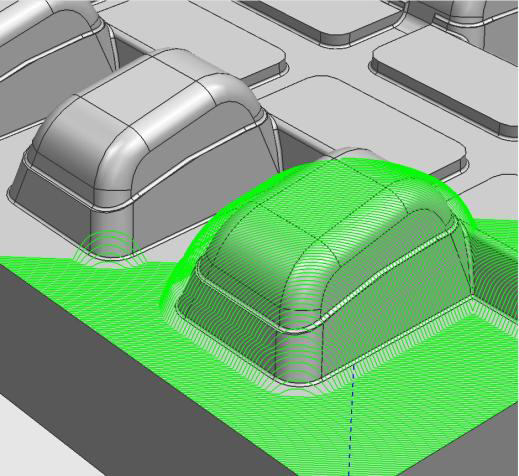 As a result, many shops will buy copies of additional CAD products in order to create or edit the 3D geometry that they need as a basis for their CAM applications. This often means that they have software from more than one vendor (CAD and CAM supplier separately). Siemens PLM supplies a complete solution to give the NC programmer the CAD tools he may need. With integrated CAD and CAM, the maximum benefits of associativity can be realized. Change cycles are reduced, Communication is improved. Concurrency is achieved. NC Shops need capable CAD systems, with the highest level of associativity and integration available. Benefits include single vendor, packaged prices, and increased functional capabilities for concurrency and change accommodation. 6. Packaged with a comprehensive foundation of core functions from post processor creation and editing to shop documentation output. NC Shops require all the supporting functional capabilities in order to operate efficiently and effectively. Siemens PLM includes these functions with every CAM Express product. There is no need to purchase add-on modules to perform these essential tasks. 7. Pre-configured with industry best practices increasing user productivity, with selectable user environments to match key types of machining. While breadth of capability is crucial, it is also important to deploy software quickly and easily. CAM Express provides ready software environments for mold and die machining, for 2 ½ Axis machining, and for mill-turn machining. Users learn and produce quickly. 8. Easy to deploy and to use with on-line access to Siemens PLM’s post processor library and options for complete machine tool support kits. Post-processors represent a critical deployment gate for any shop implementing NC software. Siemens PLM provides access to a library of posts that are easy to install and modify as needed for immediate use. This is in addition to the Post Builder tools that build and edit posts from scratch. Full kits are also available for certain complex machines, providing a turn-key solution for posting and machine simulation. Cost is an issue, but value for investment is the real driver for machine shops. CAM Express provides outstanding value at an affordable cost. Long term savings in training and implementation further drive the value of CAM Express. 10. The CAM Express software is part of a wide range of engineering software provided by Siemens PLM within its PLM Portfolio. Siemens PLM provides more than just CAM and CAD software. 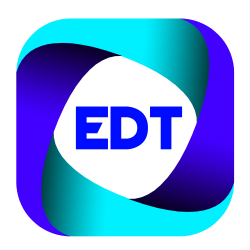 The larger Product Lifecycle Management (PLM) portfolio includes the leading data management solutions, collaboration tools, advanced mold design and progressive die design application integrations, process planning and digital manufacturing tools. Whatever your needs as you scale up your CAM solution, Siemens PLM Software can provide leading applications and in-depth implementation experience. 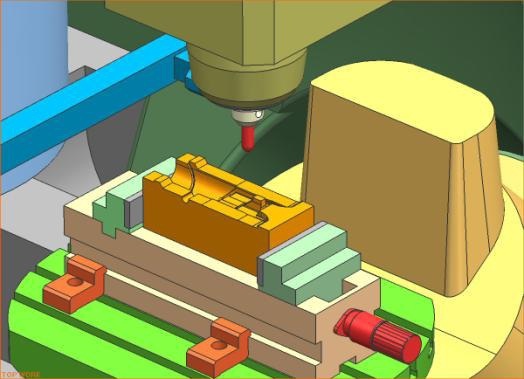 While NC Programming is the foundation of CAM technology in most machine shops, competitive pressures will continue to drive more comprehensive implementations of PLM process integrations. Siemens PLM Software is the leader across the PLM spectrum, from data management to digital manufacturing.